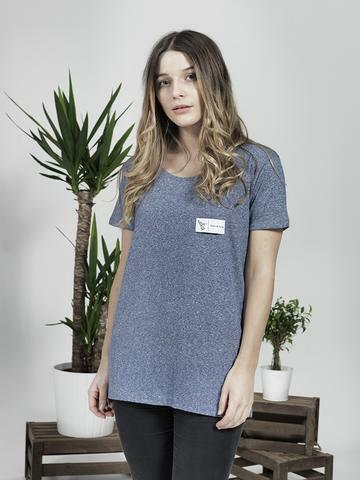 Ever wanted to wear organic, ethical clothing, but don't know where to start? Like you, I use to wonder what exactly was special about organic clothing. 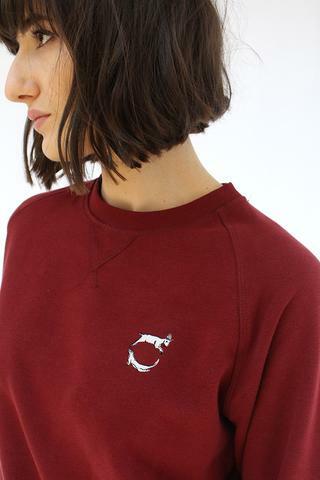 One of my favourite trending boutiques on ASOS Marketplace, Otter and Goat, stocks wonderful 100% organic clothing made from sustainable materials with no pesticides, chemicals and so on. 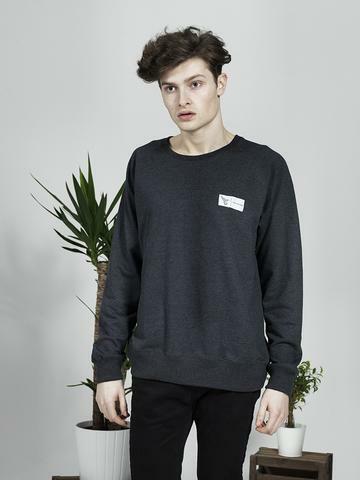 They're known as one of the upcoming brands on ASOS marketplace, which attests to their quality and designs. What I love about them is their unique name! "Otter and Goat" is part of the brand's appeal- their clothing all contain the beautiful logo with an otter and a goat on the chest area. This logo is one of the most beautiful things I've seen in a long time! The best thing is that their designs are all unique and unusual- they're based on animals, folklore and unique, mystical and detailed drawings. I recently got a jumper from them- and styled it with some knee high boots and a lace up skirt. The result? A trendy outfit that looks casual, yet chic at the same time. Can I say how comfortable their jumper is? It's light, feels cool on my skin and feels made up of super organic fabrics. Indeed, every one of their items are made from 100% pure organic materials. I adore my new jumper! Words can't describe how beautiful their designs are, so also want to show you my top 5 picks from their latest range. Isn't their logo awesome? 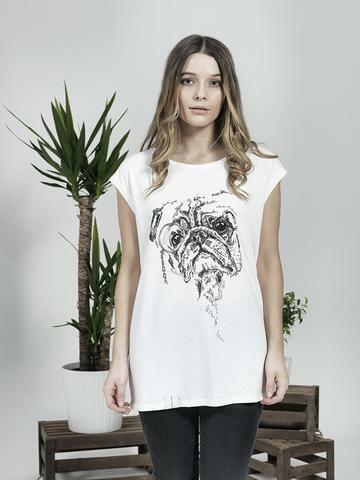 Better still, each piece of clothing is screen printed by hand in the UK. That means that the quality of their clothing is extremely high, as everything is limited and made to order. Also, Otter and Goat works with the UK-based charity Made With Hope, which aims to provide water for the poor. 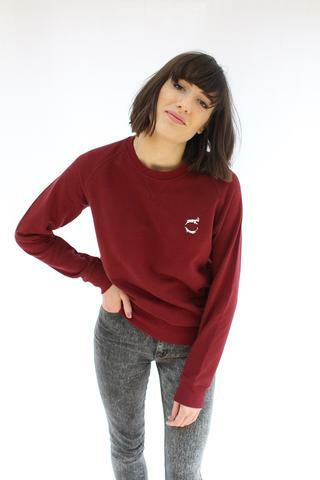 For every item of clothing sold, £1 is donated to the charity. Overall, they're one of the coolest, and most well-designed organic clothing stores I've ever seen. They remind me of the little London cartels we see online, but are fast-disappearing. They're also slightly vintage and hipster, and their designs remind me of my favourite fairy tale stories. Honestly, check them out and let me know what you think! Check out their Etsy here.